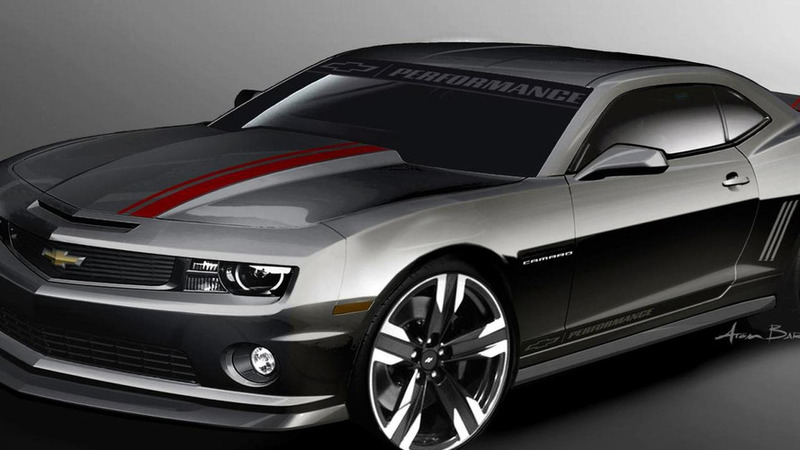 According to a leaked GM service document, the 2014 Camaro will get the LF3 and LS7 engines. According to a leaked GM service document (PDF), the 2014 Camaro will get the LF3 and LS7 engines. The first one is referenced as "ENGINE, GAS 6 CYL, 3.6L, SIDI, DOHC, VVT, ALUM, TWIN TURBO" which put in plain English means a 6-cylinder, 3.6-liter twin-turbo, aluminum-block, direct-injection, variable valve-timing engine that will be available for the 2014MY Camaro. According to previous reports, this power unit will be capable of developing approximately 355 hp (265 kW). It is important to mention this document is available on a General Motors-owned domain so the info provided is legitimate.